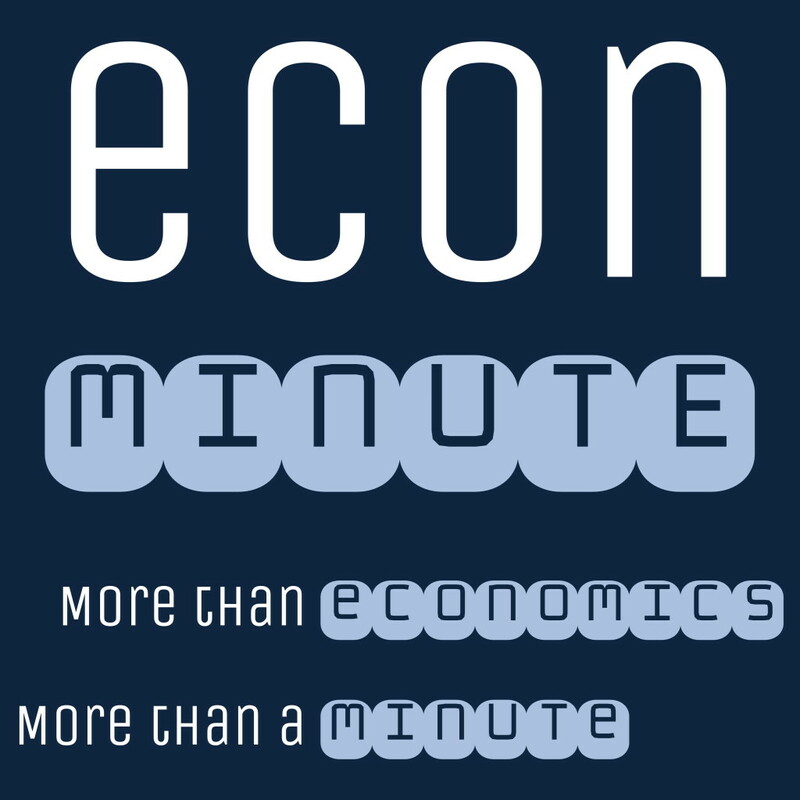 On a bit of well-reasoned whim, we have moved our economics blogging over to a separate site, EconMinute.com. Today, we’re celebrating the first week birthday of EconMinute.com, and it’s really come along in that first week. We have new posts almost daily, covering some of the aspects of economics that are more interesting than, say, inflation and interest rates. We have a weekly podcast, where we look at real world economics and the economics of the real world. We have an awesome feed of job postings for economics. In fact, it may even be the best economics job posting site. We even have links to other economics blogs, because the world of economics is just to big to do it alone. So, set your RSS feed to Econ Minute or—even better—visit the site and sign up to get email alerts for each new post.